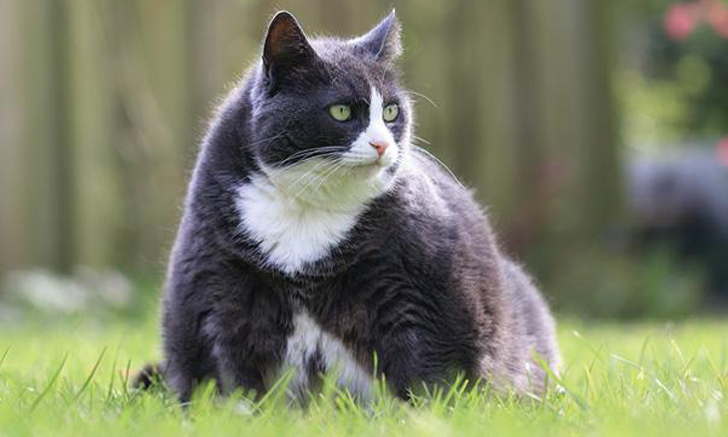 Explore this algorithm for diagnosing and treating obese cats. 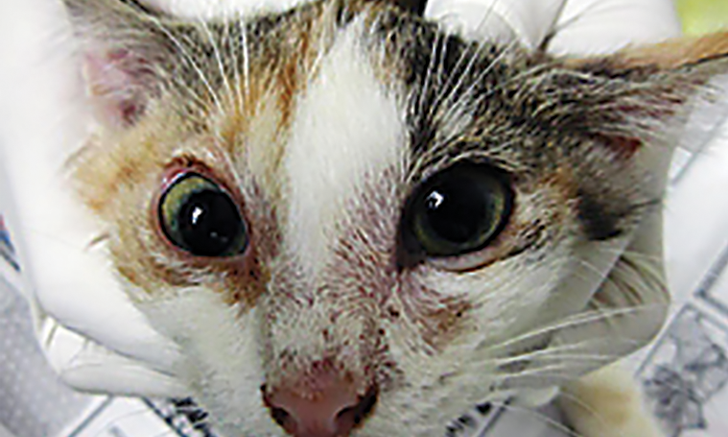 What role did nutrition play in this cats lower urinary tract disease? 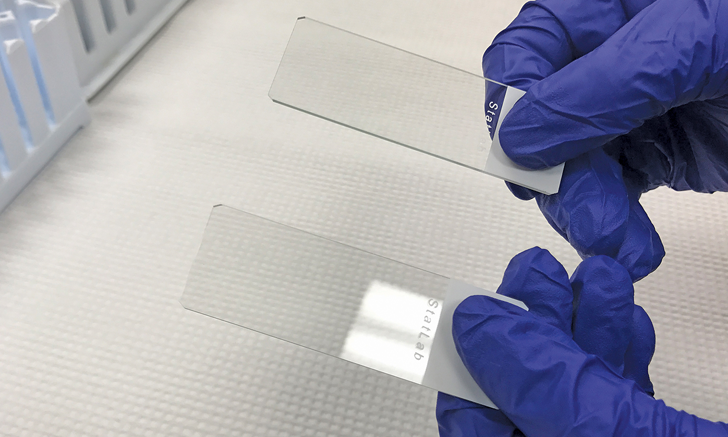 Follow this step-by-step guide to blood smear preparation. New York Vet provides essential and practical topics that help you with your everyday clinical and practice management challenges. Test your knowledge with quiz questions derived from the New York Vet session lineup. 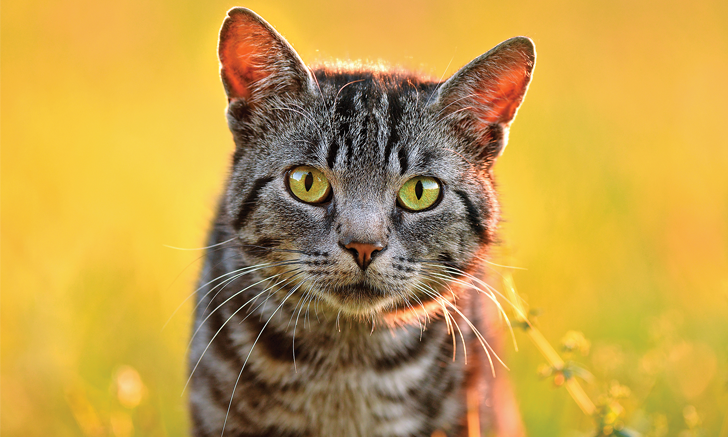 For felines there is only one FDA-approved systemic treatment available for eliminating the fungus from the follicle. How do you treat this infection? 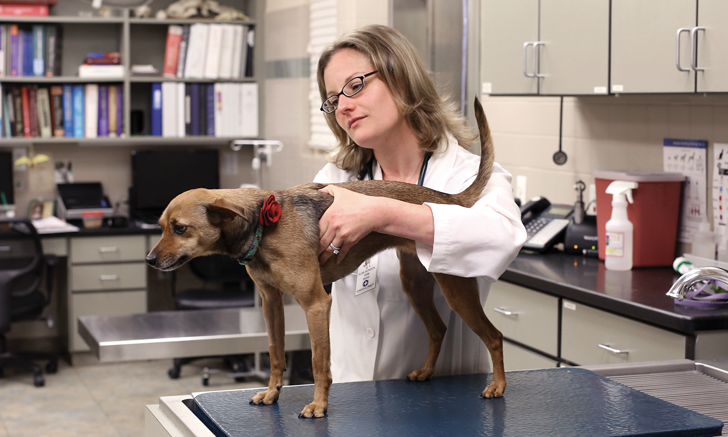 The shoulder joint is a site of pathology in both juvenile and adult dogs. 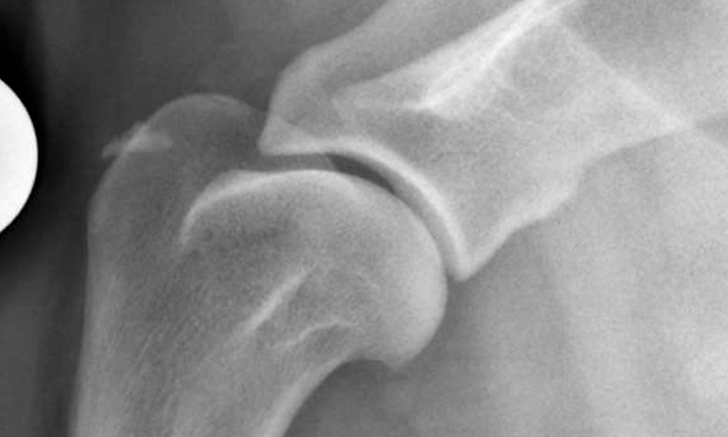 Can you match the abnormal shoulder film to the corresponding disease or condition? Leptospirosis: Are Owners at Risk? 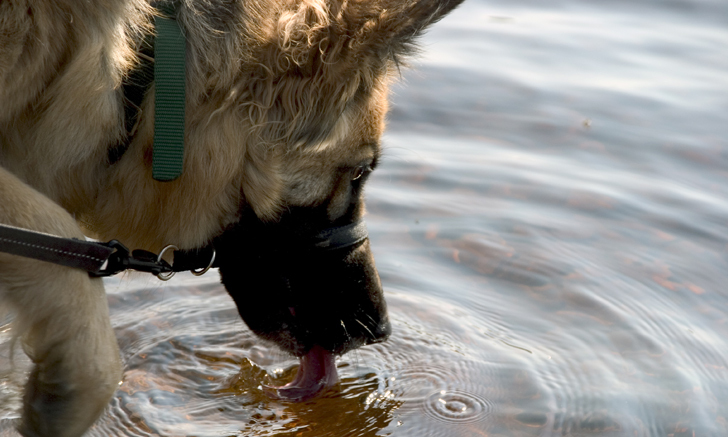 When a dog is diagnosed with leptospirosis, what are the risks to the owner? Review key points to help clients stay safe and well-informed. 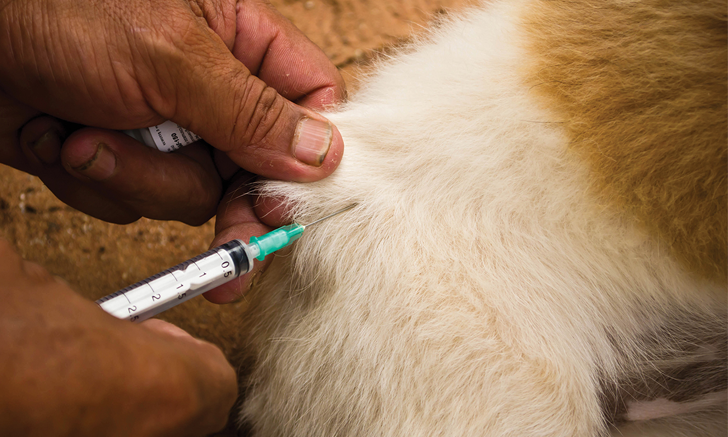 For travelers to Asia and Africa, rabies exposure remains a real threat. Discover why the best advice is to get vaccinated before traveling. Bacterial cultures are not reliable when these infections are suspected. 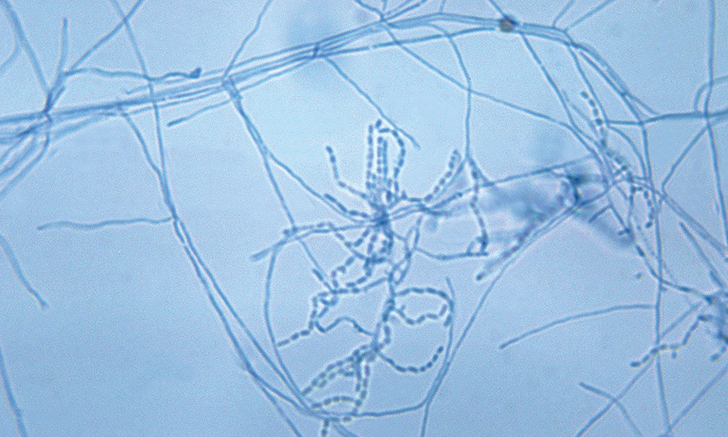 Review key characteristics of these opportunistic pathogens that can aid in diagnosis. There is no such thing as a routine surgery. A generalist and an expert weigh in on a case of septic peritonitis following foreign body surgery. Follow this step-by-step guide to make perfect blood smears. 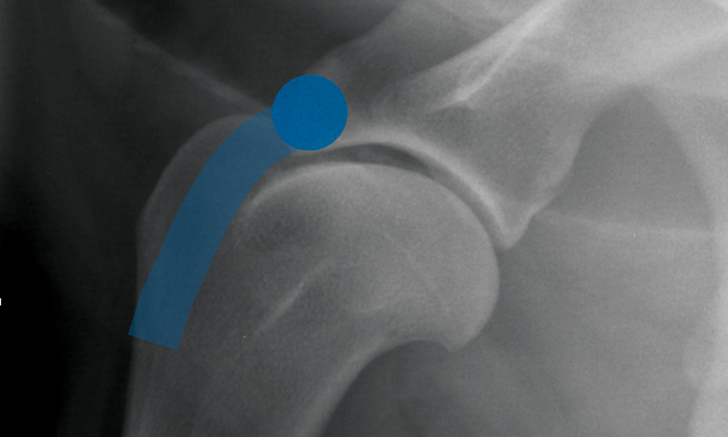 Proper identification of radiographic lesions is integral to diagnosing shoulder lameness. 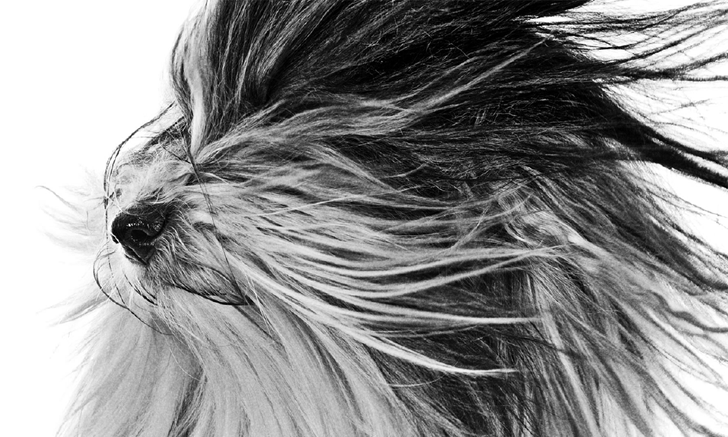 Follow this step-by-step guide to radiographic interpretation of the canine shoulder joint. 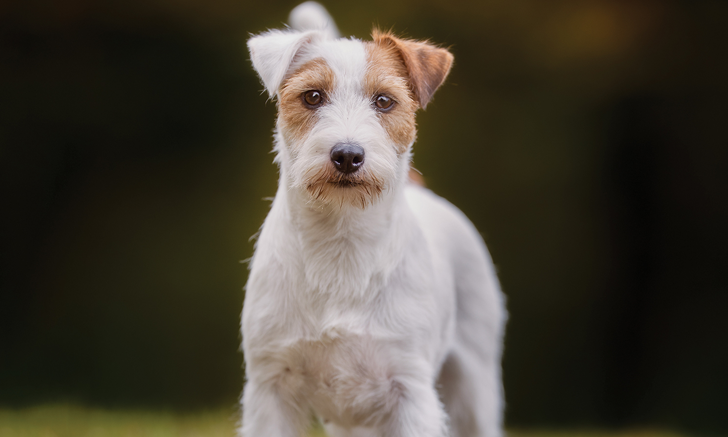 A 7-year-old dog presents for a sudden onset of seizures. 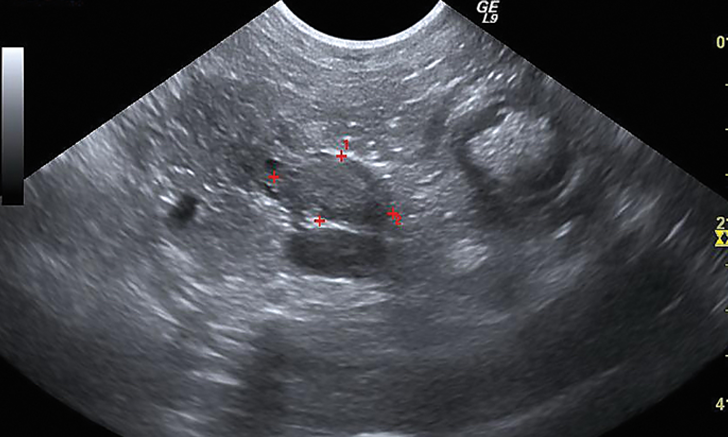 Discover which diagnostic findings were key in confirming an insulinoma. 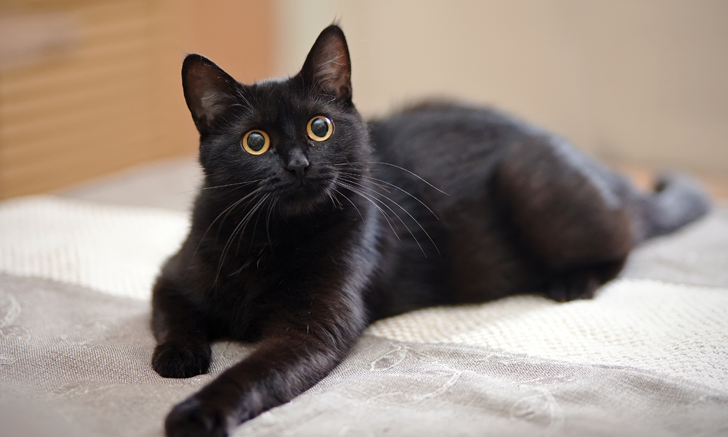 This practical guide contains a specialist's recommendations to treat seizures in cats. 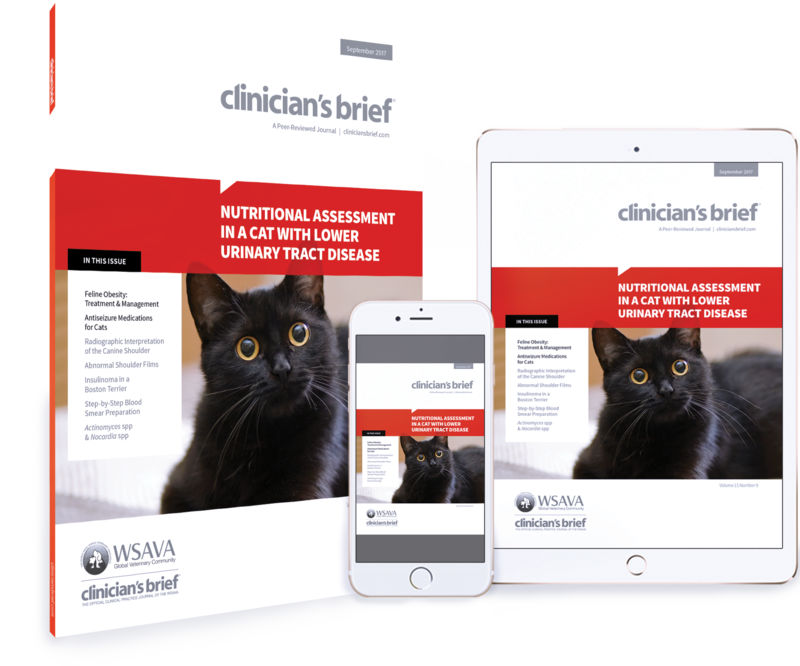 A thorough dietary history and clinical evaluation was key to elucidating the cause of one cat’s lower urinary tract disease. Tackling the problem of obesity in cats is no small task. 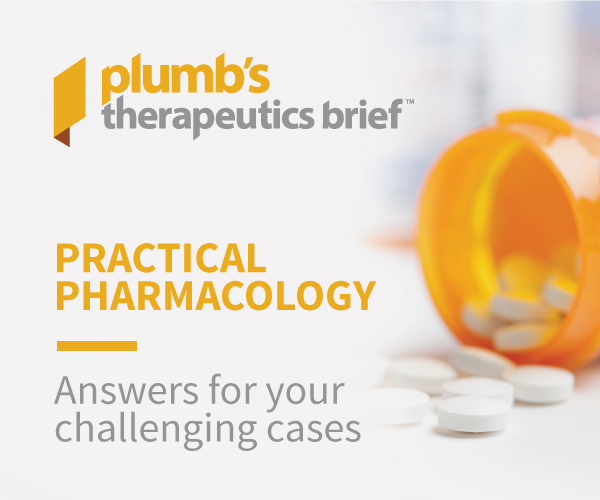 Use this stepwise approach to devising a management strategy that works for the client and the patient. 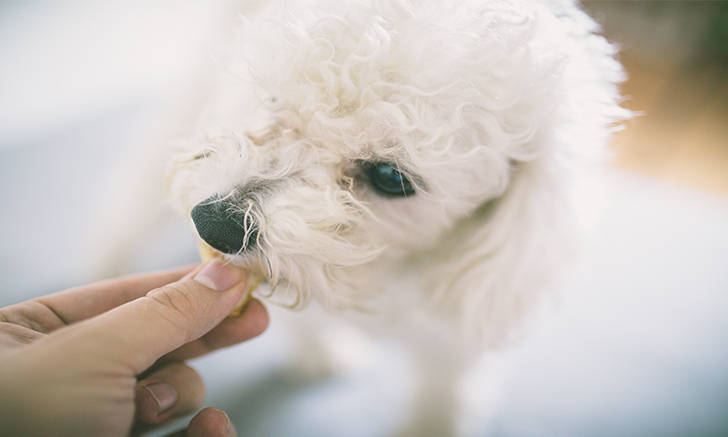 See how in this hypothetical case, an active postsurgical nutritional protocol could provide better patient care, peace of mind for pet owners, and nutritional support to help the dog recover quickly. Don’t wait until pets are in stage 3. Catch these subtle signs to help patients benefit from early treatment. Parvovirus: Is Outpatient Treatment an Option?